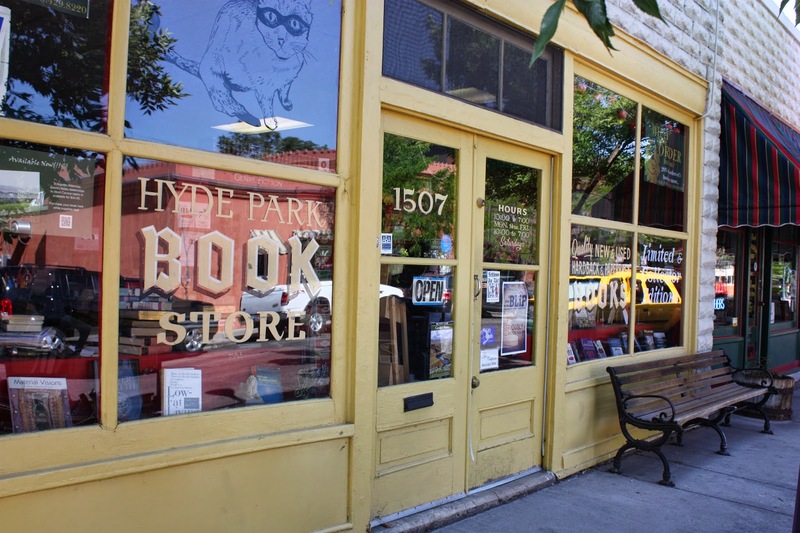 The owner says she is closing Hyde Park Books at the end of the month. 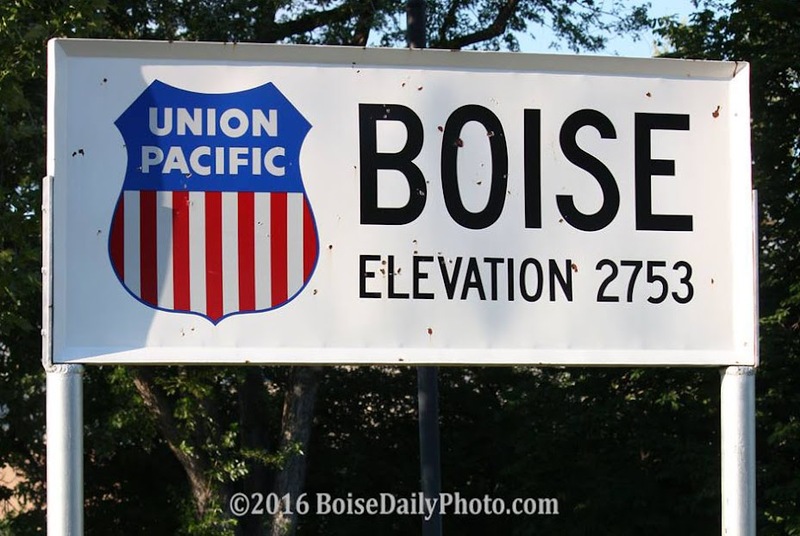 It has been in the North End for about 30 years. A shame- such a place would be a treasure.